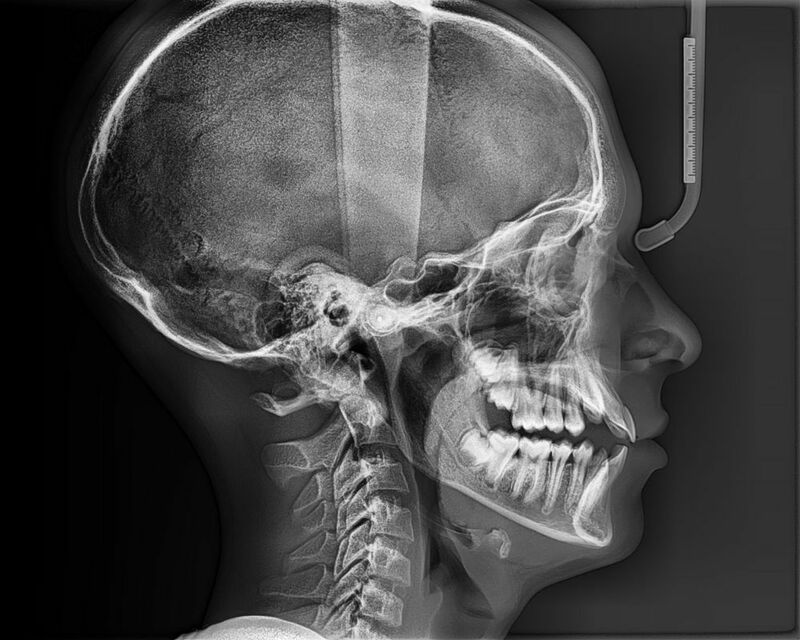 Tender Care Pediatric Dentistry uses a Green CT high resolution/low radiation x-ray, which allows us a flexible selection of dosage control with minimal sacrifice to image quality. This radiation dosage control is made possible by a 5.9 second scan time that captures the entire dento-facial region for optimal diagnosis. 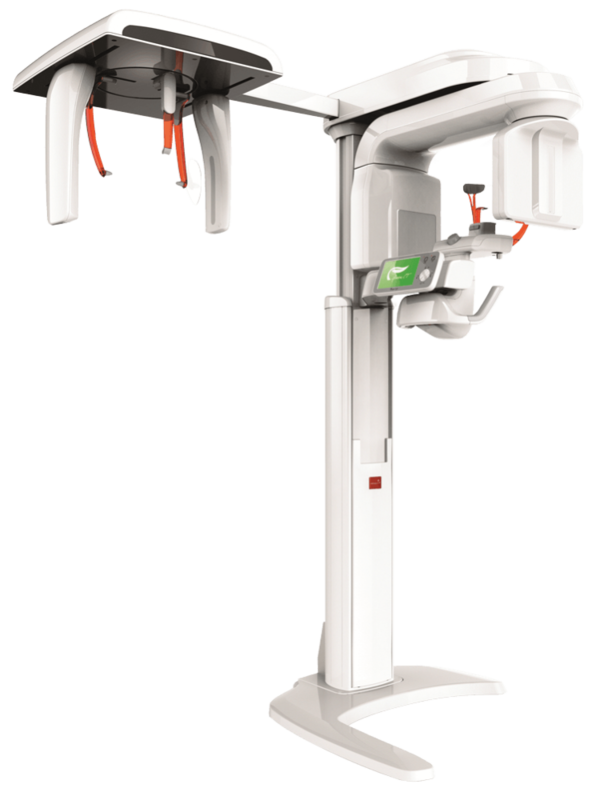 In instances where a high resolution image is critical for acute diagnosis, the Green CT is still FDA cleared for pediatric use.